Chateau Leoville Poyferre was once part of the massive Leoville estate, present in the 17th and 18th centuries. 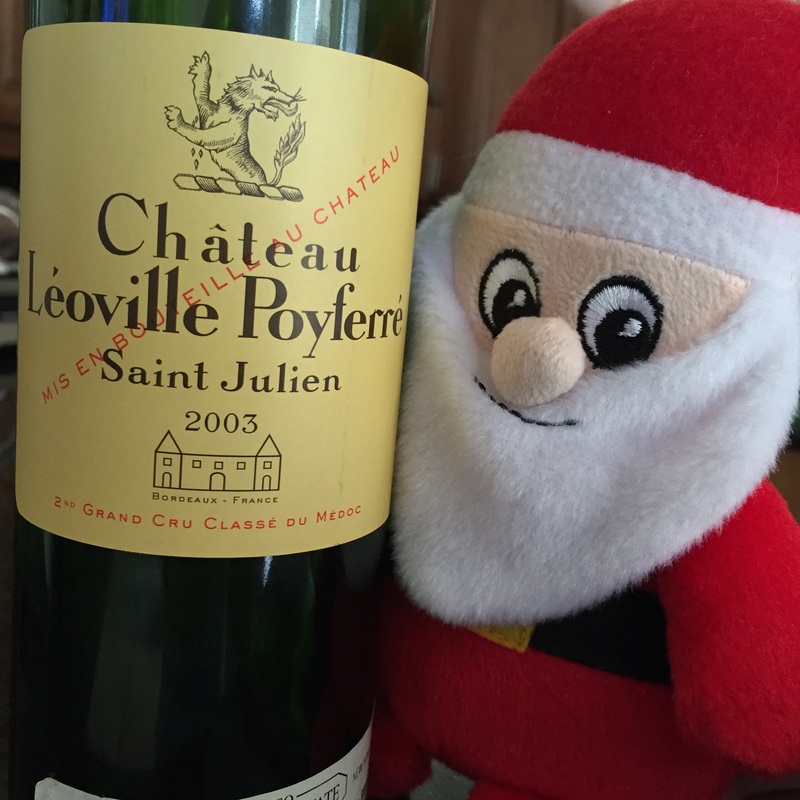 This Second Growth Chateau in St. Julien has been consistently producing top quality wines, especially since 2000. The vineyards are 80 hectares and the terroir is mostly gravel with some limestone. The Poyferre family owned the estate for a very short time, but it happened to be during the 1855 classification. The Cuvelier family has owned the estate since 1920, with Didier Cuvelier running the estate since 1979. Leoville Poyferre shares a building (and entrance) with Leoville Las Cases. For marketing purposes, they designed an imaginary chateau for the label that is now the current logo. In 2014, they built a new facility across the street that resembles the logo seen on their label.